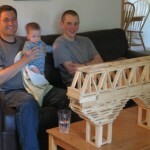 Related Tags: adventures, play, projects, toys & tools, what do you do all day? Wow!! 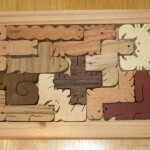 My husband is a master carpenter and I would LOVE to get him involved in something like this. 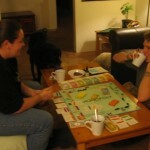 We actually have plans to buy land (when we can afford it!) and build a log cabin with the kids when they get older. This would be a great start to spark the idea. Thanks! That’s terrific! 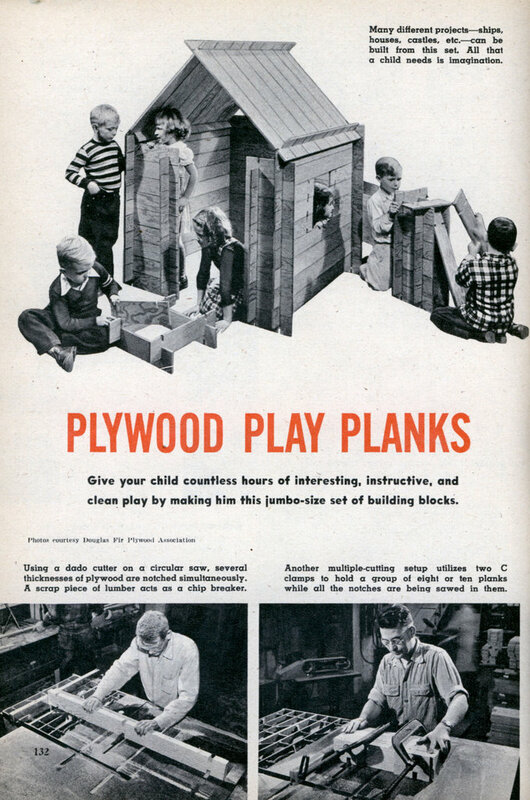 I think kids would enjoy years and years of fun with the play planks. 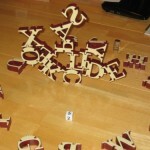 Category: Games, Puzzles, Toys, & Tools, Projects, What Do You Do All Day?